Australians are an innovative bunch – if we want something that isn’t available, we’ll create it ourselves. And that’s pretty much the story behind Redsbaby. The Aussie owned and operated company creates clever strollers built for our conditions, and they’ve just released the newest kid on the block. Come and take a look. It’s been just two years since Redsbaby burst onto the Australian scene – but in that short time the local spotlight has been firmly trained on its flagship product, the Redsbaby Bounce. Australian parents have loved the injection of new talent into the market – with products that are contemporary, stylish and easy on the hip pocket. Now, the company is thrilled to announce the birth of its newest product – the Redsbaby Move. 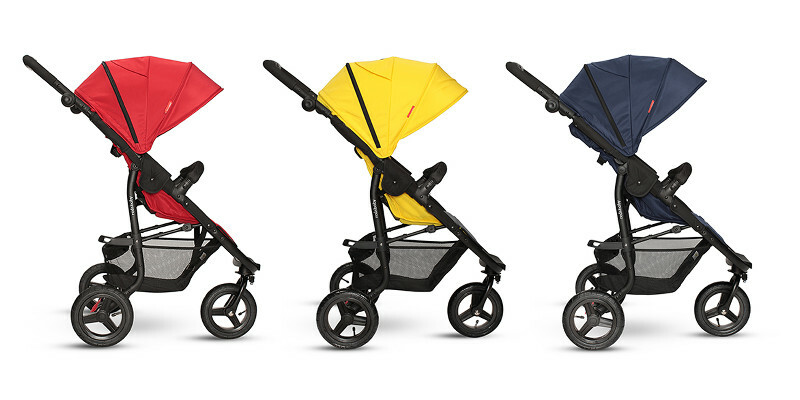 It’s all about supreme agility and compact design, combined with that now famous Redsbaby styling. It’s an active stroller for active parents. As the name suggests, the Redsbaby Move is all about being on-the-go. The three all-terrain, air filled wheels give the lucky passenger a sweet, smooth ride, even off-road. But just because the Move is supremely comfortable, it doesn’t mean it’s big and bulky. In fact, it’s compact and slimline, as well as lightweight, with a freestanding, single handed fold. The design of the Move is all about agility, from the front wheel lock (which improves stability on uneven surfaces), to the large, easy-access basket. And don’t forget about the Maxiair canopy. It’s been designed especially for Australia’s hot weather with large mesh panels, meaning there’s plenty of cool air flowing around baby. Redsbaby stands out from the crowd because of its affordability. 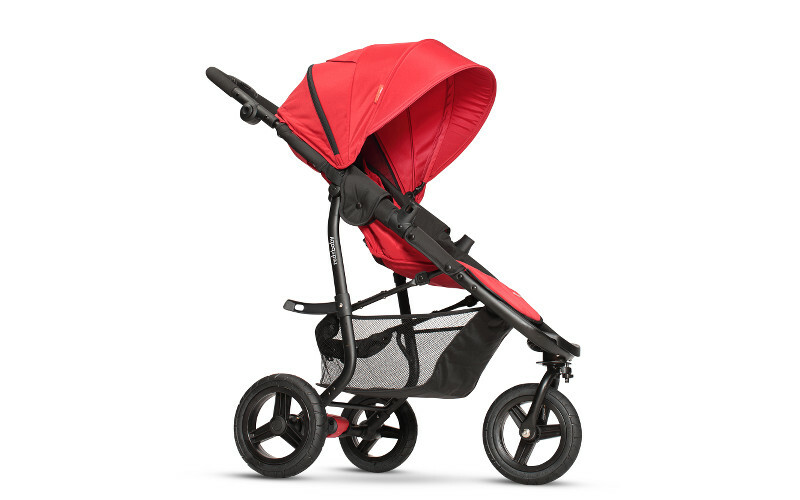 For strollers with this level of styling and features, you’d expect to pay a bomb. If you like what you see, have a browse at Redsbaby, where you’ll find the Move for $399. They also have a great range of accessories.